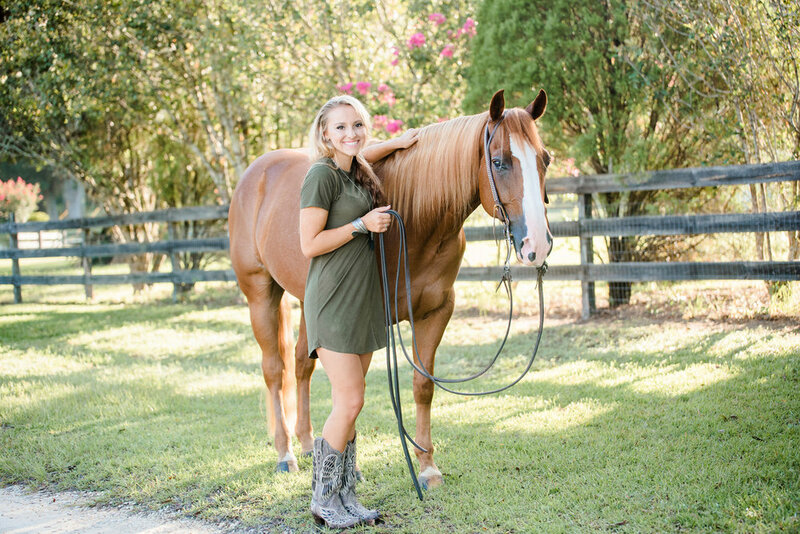 Skylar, class of 2018, and her quarter horse gelding, Jimmy. 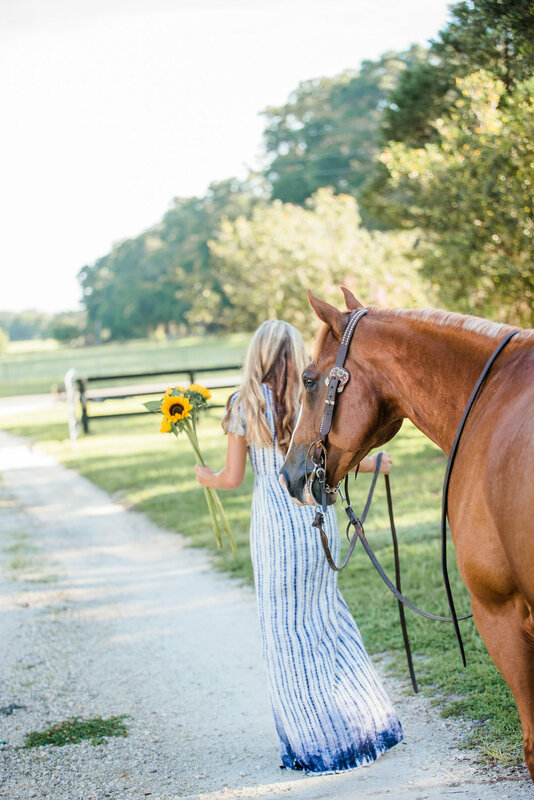 Lauren and Skylar have known each other nearly their whole lives, it was such a joy to photograph these two and their horses. You can view Lauren's photos here.